Sona completed her dental nursing course in 2013. 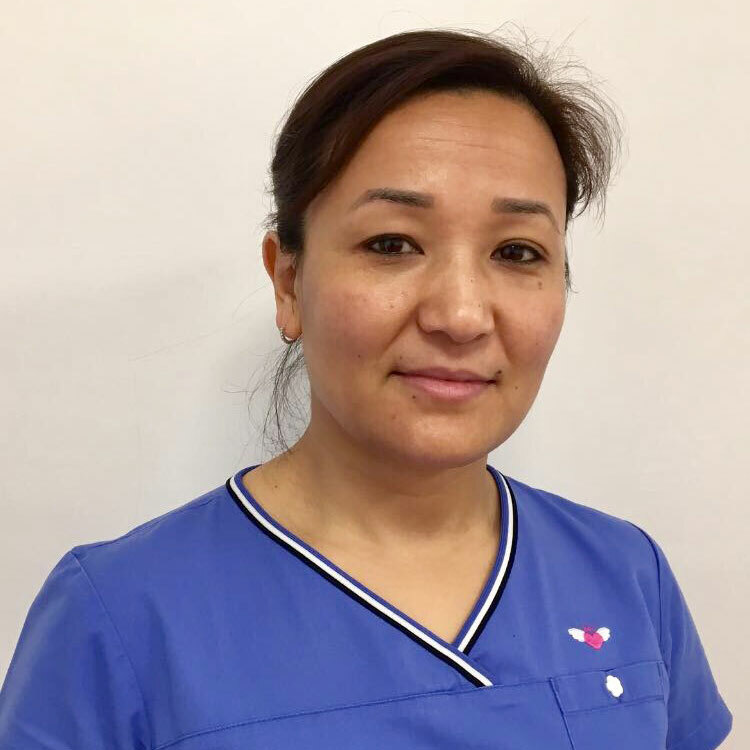 She joined Colden Common Dental Care team in 2016 and has been a valuable member of the team. She is trained on basic life support, health and safety and infection control.